Requires up to 70% less time to assemble and install. Delivered pre-wired, pre-plumbed and tested. Protects and routes all lines. Acts as a stable mounting platform for plumbing. Precise thermal profile. More Info. Multiple heater zones for enhanced thermal control of extended nozzle lengths. Field replaceable heaters minimize downtime. Threaded nozzle base available for enhanced leak protection. 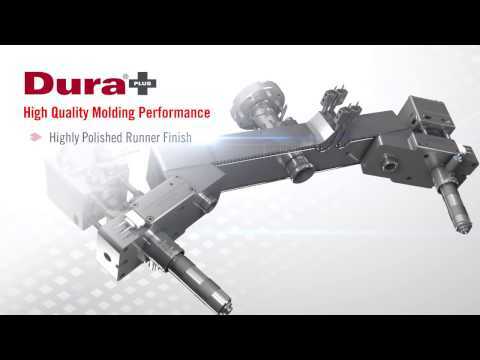 Faster and more precise mold integration. Available as an assembly only.